Roller derby leagues like CCR are run with a democratic, DIY ethos, which means everyone in the league is equally important, and also takes an equal share of the work that keeps the league going. 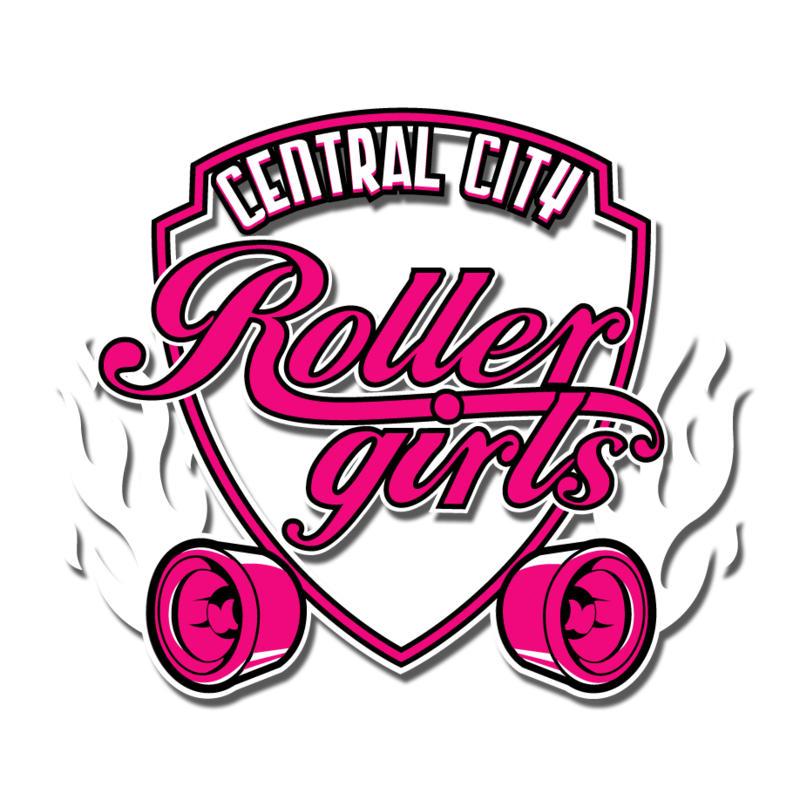 On a national level, UK leagues are working together in this way to run UKRDA – the National Association for roller derby in the UK , and CCR are proud founding members. Roller derby attracts rebellious types, who squirm at the idea of playing a one-size-fits all sport. These skaters also strive to play by the (WFTDA) rules and pull together to run their leagues. The official body for UK rollerderby – UKRDA – is similarly complex – run democratically by participants from all over the UK, its members pull together to lobby for and promote the sport, whilst helping to grow strong, athletic leagues. 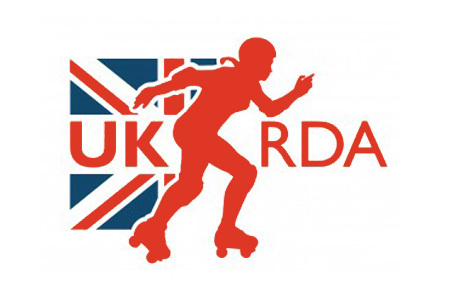 In February 2011, after months of behind the scenes discussion, meetings and votes by ukrda reps, the UKRDA announced that rollerderby is now officially recognised as a sport by the British Roller Sports Federation (BRSF), giving UKRDA an entry into BRSF. Applications are now open, and leagues which have been training for 6 months can apply to join. Slice Andice says,” We’re a rapidly growing sport – from 3 leagues in 2006 to over 80 in just 5 years – that’s a lot of people who would have no representation without an association. “The sport is at this stage is predominantly flat track and played by women for which the WFTDA is the international governing body. We encourage UK leagues to join this organisation too- and I hope we can match the quality and foresight of their work here in the UK, and really get the sport on the map. We want to open up funding streams and skater and club insurance for male and female member skaters.